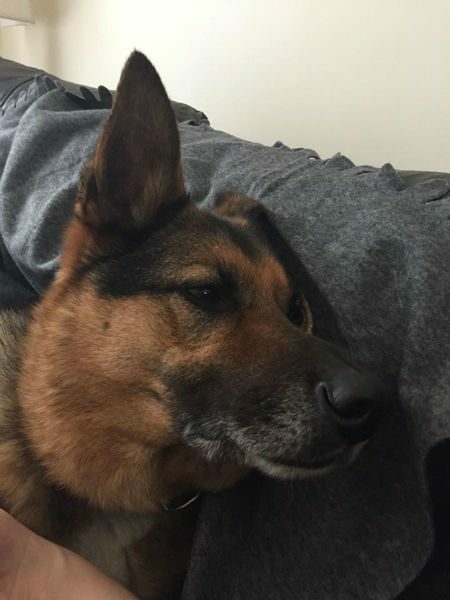 Meet our lovely boy Duke. 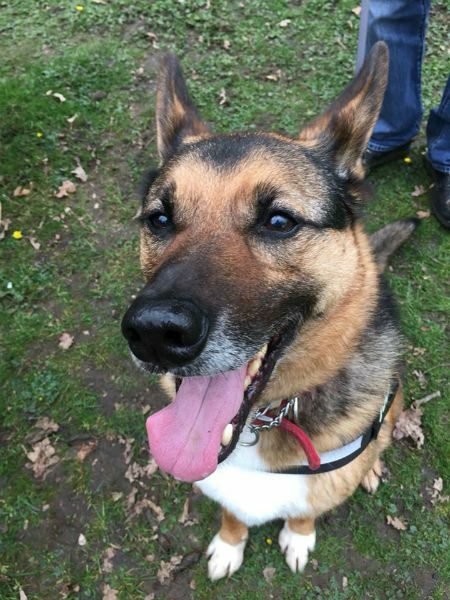 Through no fault of his own he has spent far far too long in kennels and is desperate for a home to call his own. 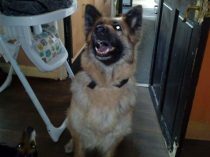 He is 8/9yrs old, neutered, fully vaccinated and chipped. 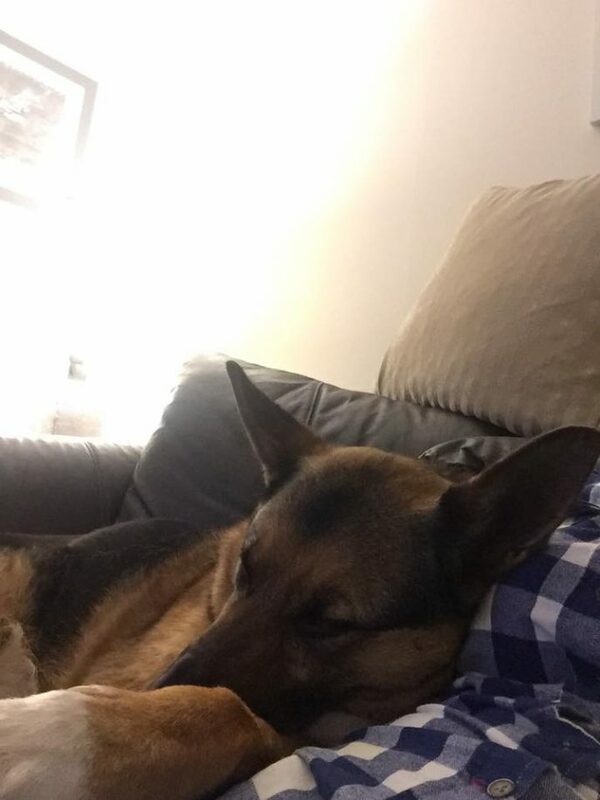 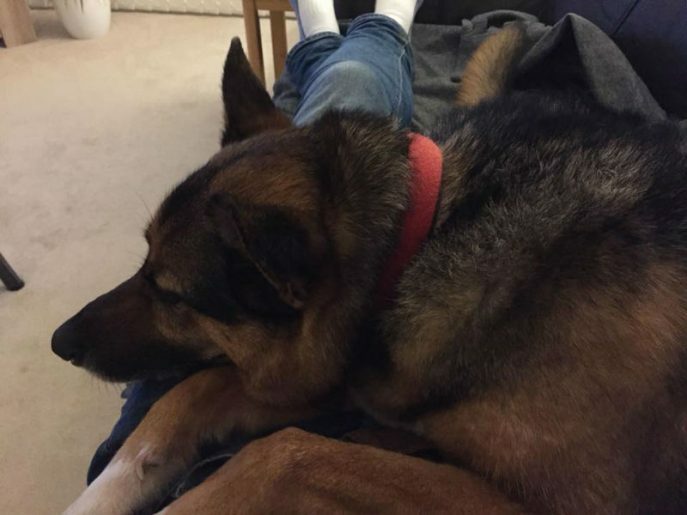 He would rather be the only dog in a home and cannot live with cats or young children. 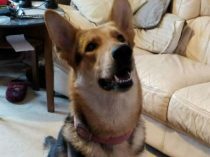 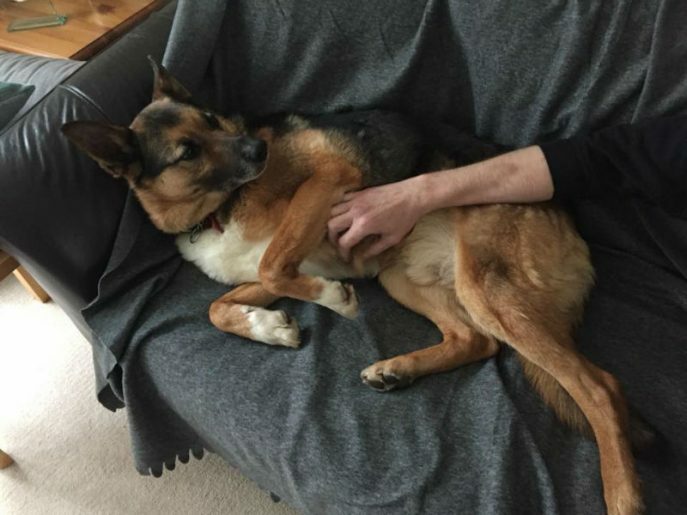 Duke can be wary of meeting new people in the home so careful intros with no eye contact works really well letting him come over to say hello and then he accepts all is good. 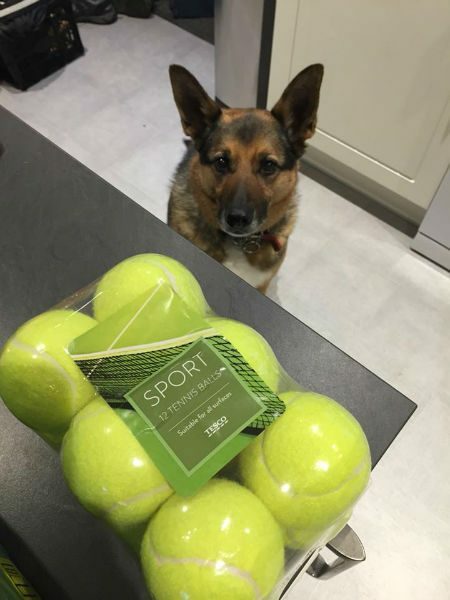 He absolutely loves his tennis balls and will do anything for you in return for a fun game of ball! 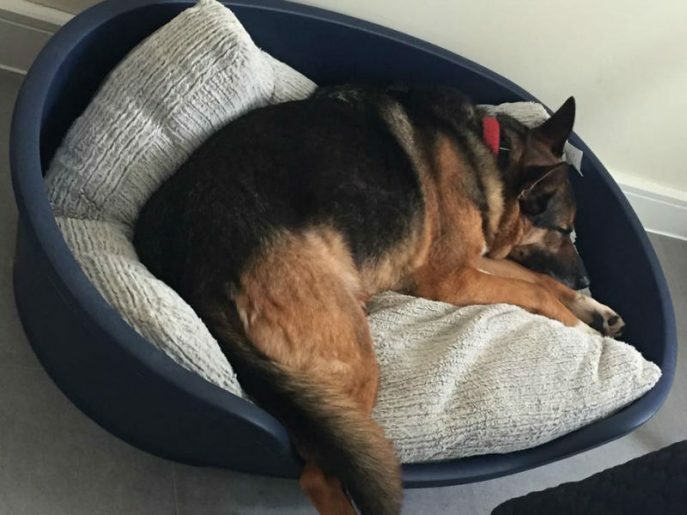 Don’t be put off by his age, he is still very low mileage and is very energetic with a lust for life. 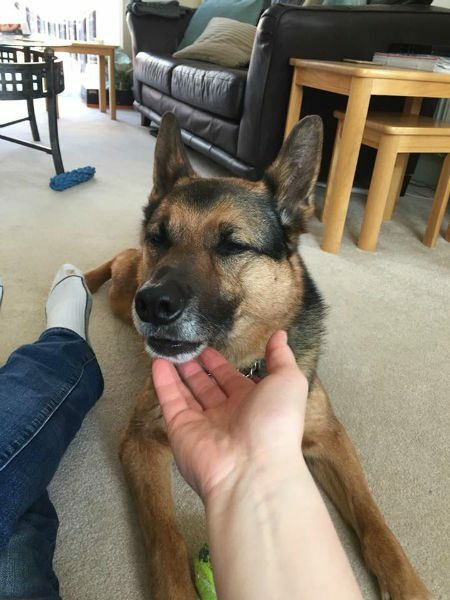 Duke recently broke out of kennels for a 3 week break in a foster home and boy what a difference in this boy. 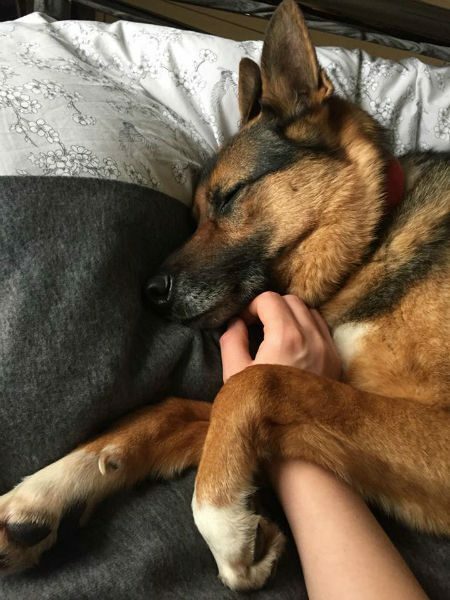 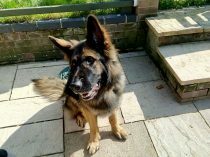 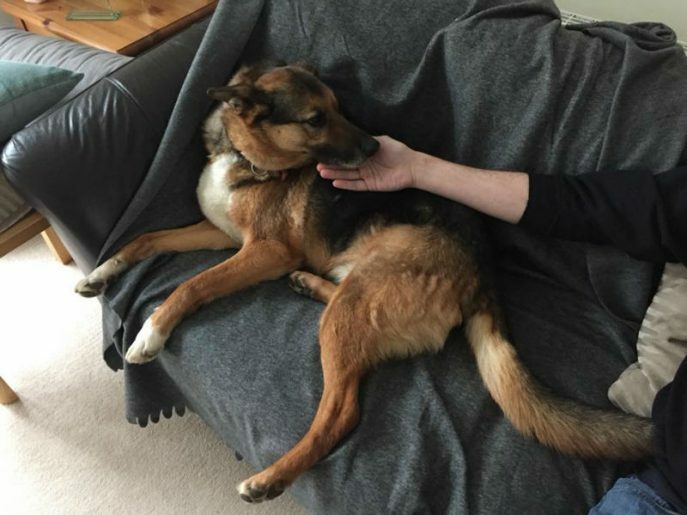 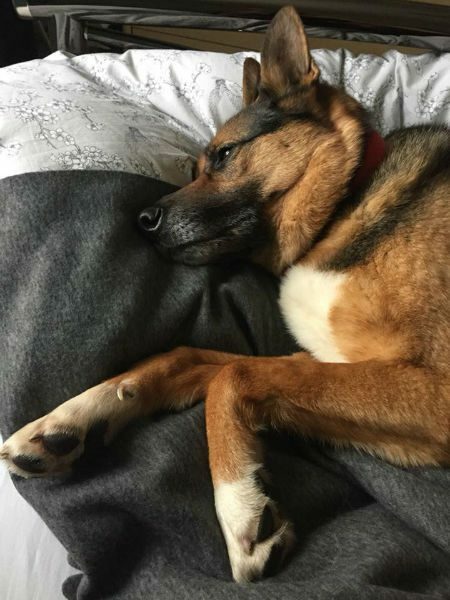 His foster mum and dad have worked with him and as you will see from the photos he has settled in so well what a shame he has to go back to kennels, please consider this boy if you meet his criteria and give us a call. 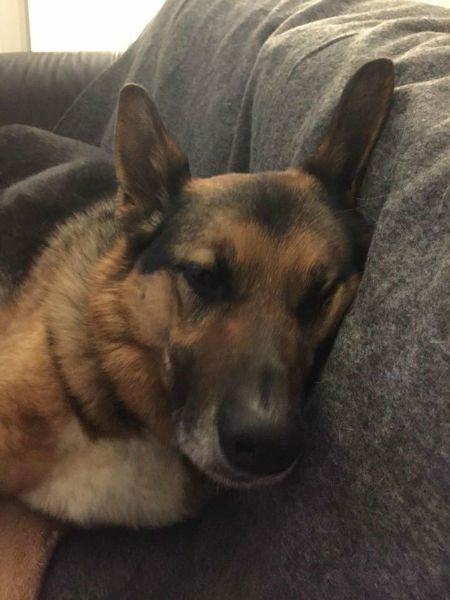 He so deserves a home of his own in his twilight years.